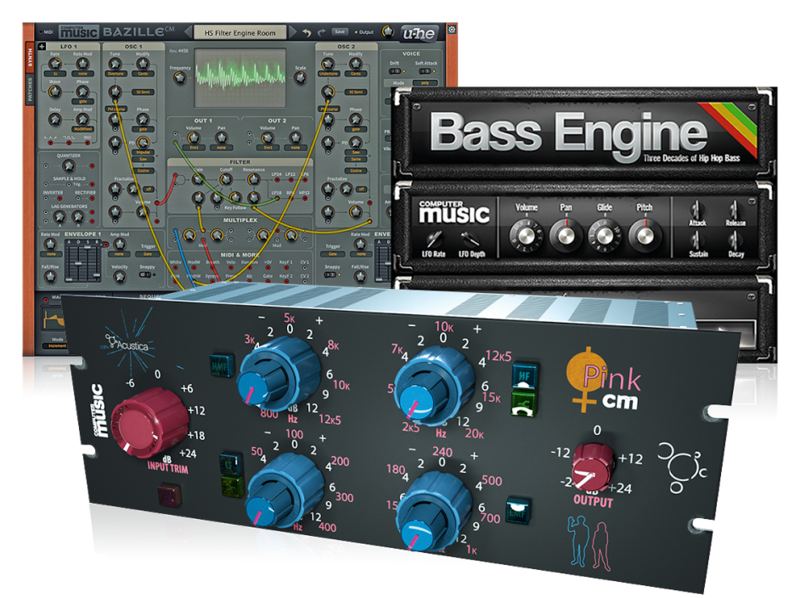 We’ll admit that Audio Damage’s Phosphor ranked higher in our recent poll to find the best VST/AU plugin synth than we thought it would. It was released more than six years ago and, despite reviewing well, isn’t an instrument that has a massively high profile. It’s back in the news now, though, thanks to an update to version 2. This brings a completely new look, though as before, the inspiration is the alphaSyntauri, a vintage additive synth from the early ‘80s that required an Apple II computer in order to run. There are two additive oscillators, each with its own amp envelope, and Audio Damage’s plugin version goes beyond the original hardware by offering full velocity control, a more extensive modulation routing system, tempo-synced LFOs, a pair of delays and two monophonic modes. You can use the noise and oscillators in a ‘low-res’ mode that mimics the alphaSyntauri, or a modern ‘hi-res’ mode. Phosphor 2 is available now from the Audio Damage website priced at $59. 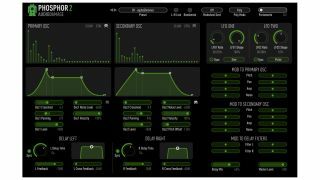 It’s available for PC and Mac in VST/AU/AAX formats, with an iOS version set to arrive soon.